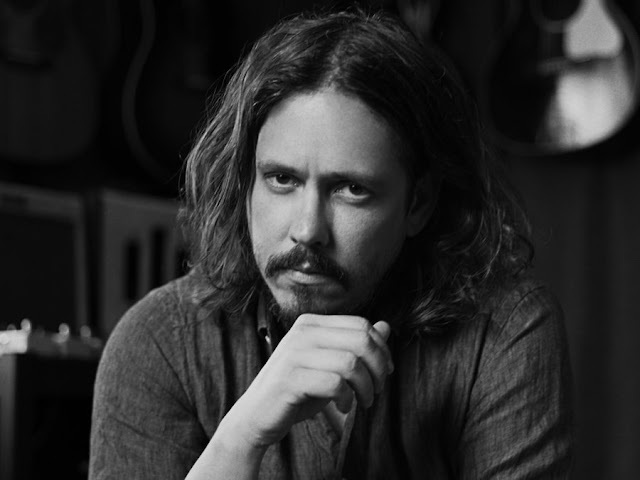 John Paul White is back, and on August 19th he'll release one of the most highly anticipated releases of 2016, Beulah. White, as you may know, gained popularity with, The Civil Wars, a duo that also featured singer Joy Williams. We haven't seen White perform in St. Louis since 2012 at The Pageant. So, tonight is your chance, once again: $18 at the door (with The Secret Sisters). Listen to "Simple Song" below.